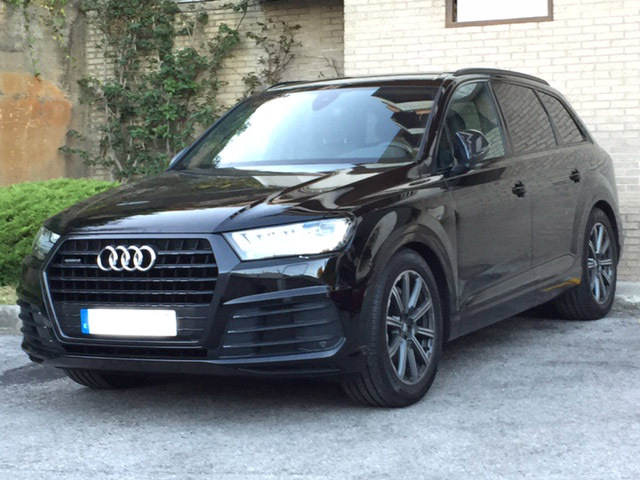 Hi from Spain, it seems we have similar taste in cars... main difference I find is mine has S-line exterior package, air suspension and 20 inch rims, but in fact I'm looking for 21's for summer tires. Great car! By the way, have you done any performance upgrades? 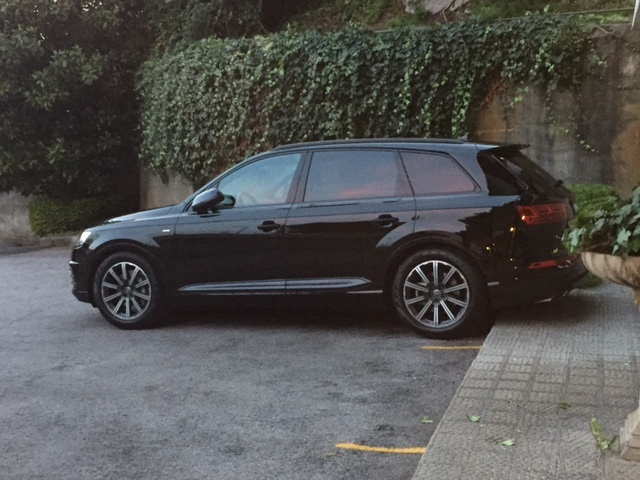 I also have the 3.0tfsi, and I'm waiting for the APR stage 1 tune, but it seems is not available until further this year. Looks like we do have similar tastes lol. Your car looks great. No performance yet. Until more platforms come out with our engine and ECU then Apr probably will not do anything. I am thinking about a piggyback unit. Your car looks great, thanks for sharing the mod progress! Nope! It hugs the floor, so no issues folding the 3rd row. I can answer that, I have weathertec secound and third row, and it doesn't affect the folding at all. And on a sidenote, I tell you they fit perfect! I ordered the full array of Weather Tech floor mats to include the cargo liner. I also ordered the WT cargo containment system for the Q and my A7 - best money I've spent in a long time. 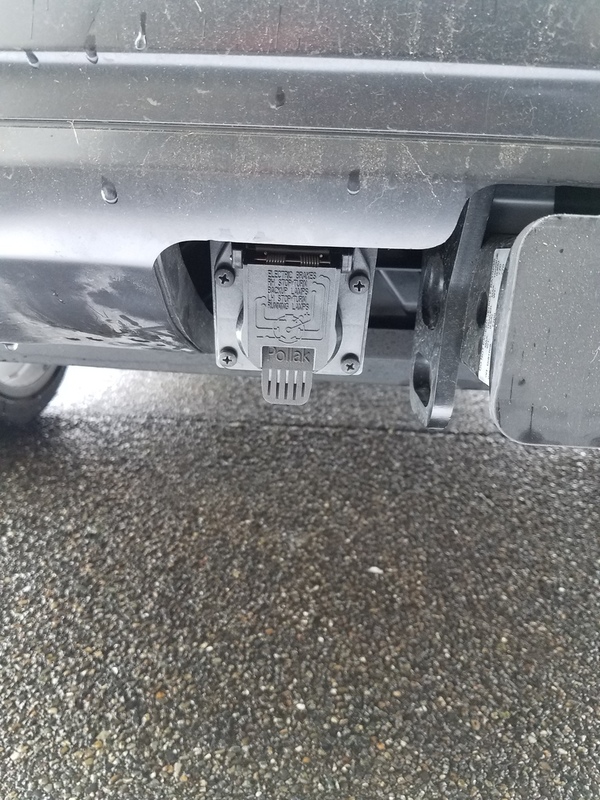 Holds anything I put in the cargo area in place and they work on the liner or carpet. 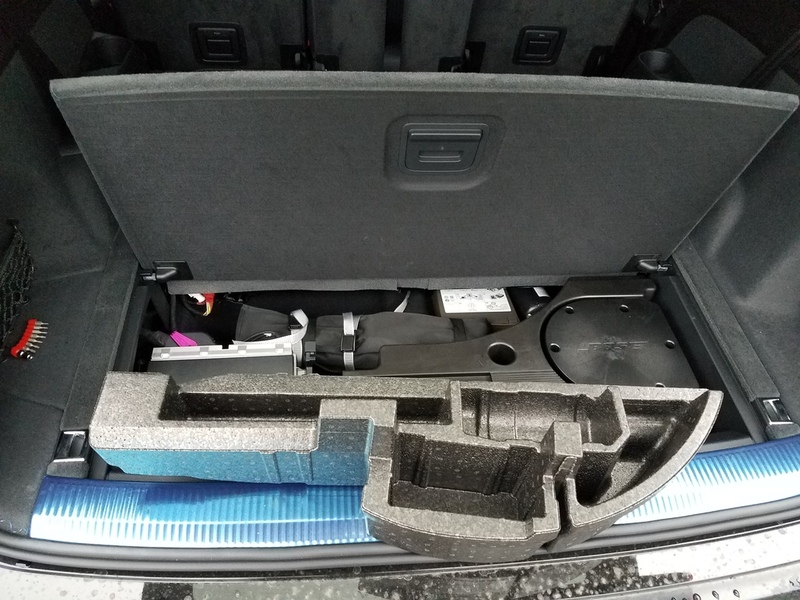 I removed the Styrofoam from the trunk compartment in the trunk. Got decent room to stash things...like laptops, Ipads, small umbrellas. I was able to stash all the tire change tools and I put the the jack in there too. 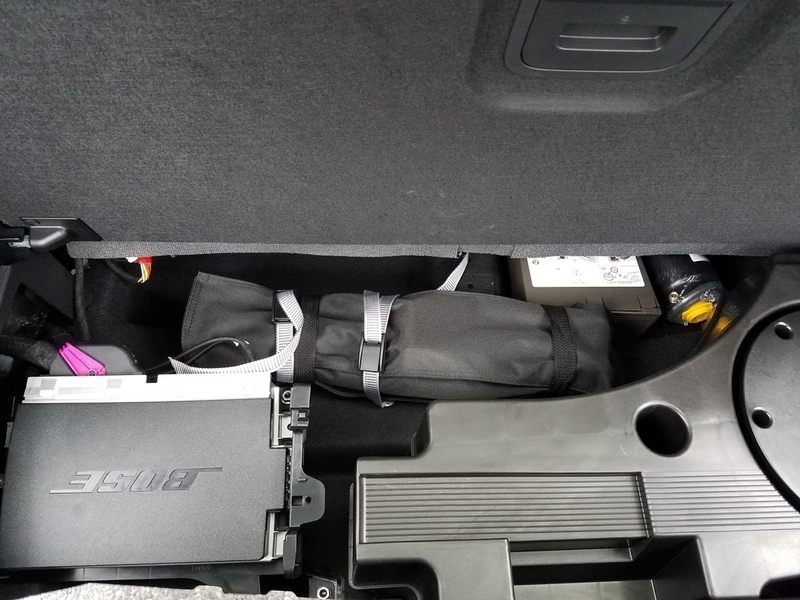 The space run under the rear seats.